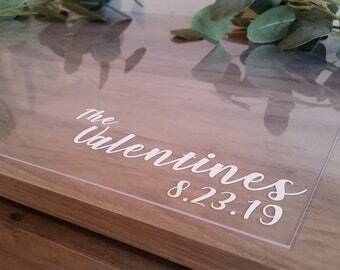 Enter the new last name + wedding date- Thank you! Fresh and romantic!! 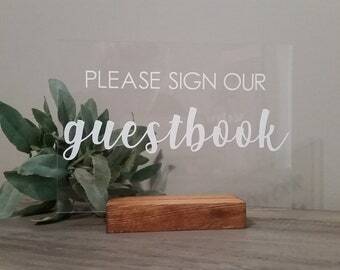 This beautiful clear acrylic guestbook is perfect for your minimalist + modern wedding! 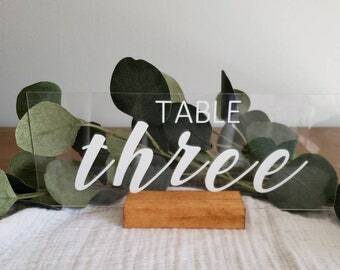 Clear acrylic gives your wedding a fresh + crisp edge and looks GORGEOUS when paired with loose, romantic greenery! 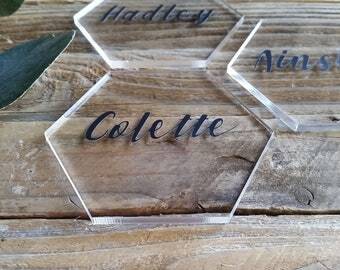 But want to know the best part? It literally goes with EVERY color scheme! Yay! 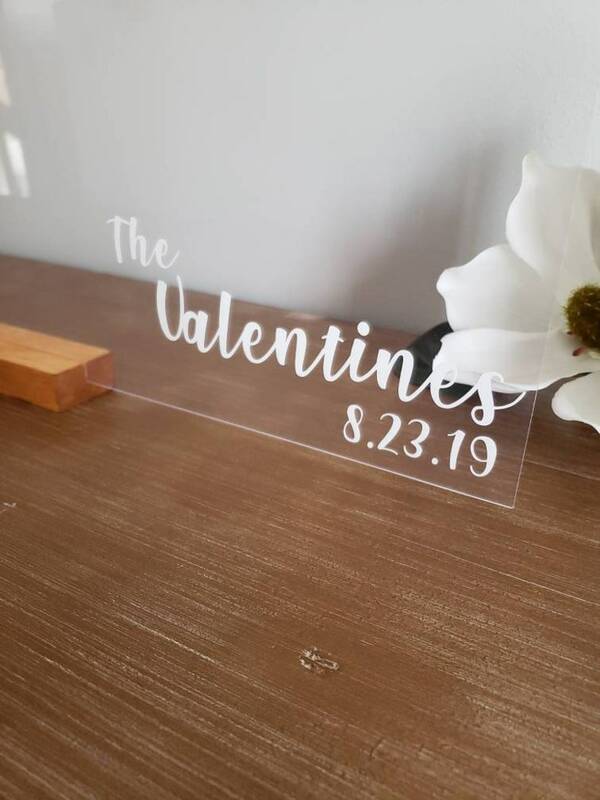 This will be the perfect keepsake to display in your home after your wedding!